As a homeowner, the last thing you’ll want is a major plumbing problem that can cause sewage leaks and even structural damage to your home. That’s where we come in. 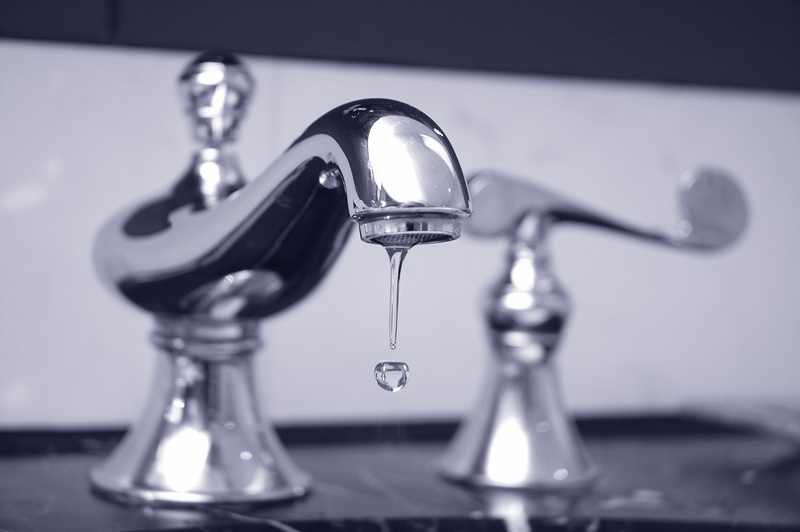 At Service Plus Heating, Cooling & Plumbing, we offer a full range of residential plumbing services in Indianapolis, Fishers, and throughout the surrounding areas. We are committed to providing professional, honest, and convenient service on every job. Stop asking yourself, “Where can I find plumbers near me?” The answer is Service Plus! To schedule plumbing services in Indianapolis, Fishers, Carmel, or the surrounding areas, give us a call now at (317) 434-2627 or contact us online today! Contact Service Plus today to learn more about our plumbing services in Indianapolis, Fishers, Carmel, and the surrounding areas. Why Choose Our Indianapolis Plumbers at Service Plus? Friendly, professional service: Our team is dedicated to your satisfaction. Reliable work: You can ALWAYS count on the quality of our plumbing services! Timely plumbing repairs: We don’t give you the run-around. Our plumbing repairs and other services are completed in a timely, efficient manner! If you’re looking for reliable plumbing services in Indianapolis, Fishers, or a surrounding area, you’ve come to the right spot! Our team has the experience and expertise to complete any plumbing job, big or small. If you’re looking for some of the best plumbing services “near me,” your search is over. The company you’re looking for is Service Plus. To learn more about our plumbing services in Indianapolis, Fishers, and the surrounding areas, give us a call at (317) 434-2627 or contact us online today! We provide plumbing services in Indianapolis, Fishers, Anderson, Avon, Carmel, Greenfield, Greenwood, Lawrence, McCordsville, Noblesville, Plainfield, Westfield, and Zionsville, Indiana. Have additional questions about plumbing repair?